In regards to the first goal, our Guiders got training about the new Girls First program, camp equipment, effective communication strategies with girls, bullying prevention, and Guiding traditions. Guiders also got to choose between two out trips — a tour of the new BC Guide House building and visit to Lonsdale Quay, or a geocaching hike in Capilano Park. A highlight of the event was a team building visit from Dance Downtown, with a facilitator that took the group through a teamwork intro and a Bollywood dance lesson. It was so much fun! There was a lot of laughter and bonding. All in all, the three goals were definitely met! Our Guiders now feel more prepared to engage with our new program and have lots of other skills they can work with. Perhaps even more importantly, we’re a better team than ever before. Want to join the fun? Get in touch with us any time. We’re always looking for dedicated volunteers to join us. At last week’s district meeting the adult members of Burnaby Mountain district discussed exciting upcoming events including the Great Salmon Send-Off (happening right now at Stoney Creek School! 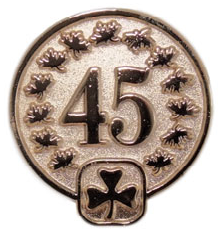 ), district camp, and awesome things happening in the various units. District camp quartermaster Jenn demonstrated how to make cinnamon sugar witches hats which are going to be a tasty treat at the Harry Potter themed district camp next month. They were delicious! These ladies are all very excited about the creations. This is a great team to join! Several of our units are looking for new Guiders to join in the fall. Guiders have lots of fun, give back to the community, make new friendships, and learn lots of great transferable skills. Did you know Burnaby Mountain District is opening a new Guide unit and a new Pathfinder unit for next year? Phase 2 of registration which includes all current girls (including those changing units or branches) opens on Monday. Don’t delay — some of our units may fill during this phase! Contact us for more information about how to sign up as a volunteer adult or about how to register your girl into our exciting programs. 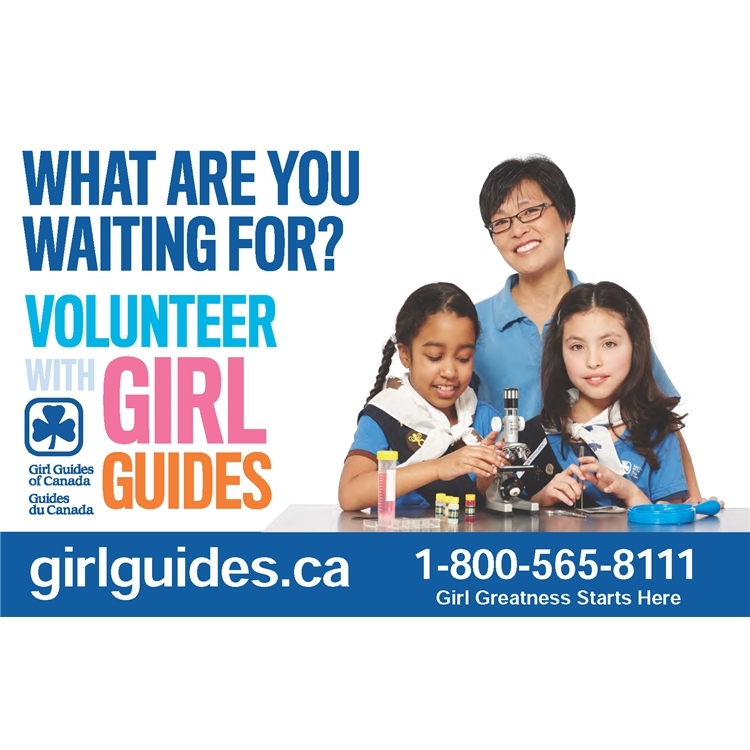 Girl Guides is always looking for dedicated and enthusiastic volunteers to join out team. Burnaby Mountain District has several openings for new leaders as well as advisor positions on our district council available. Being a volunteer with Girl Guides means joining a sisterhood more than 10 million strong around the world. Guiding provides great experience in working with children, communication skills, organization, event planning, and more. There are even training opportunities to help you improve those skills, as well as chances for training in things like first aid. Oh, and did I mention it’s a whole lot of fun? Check out these photos of our adult volunteers from events earlier in 2016. Who wouldn’t want to join this team??? Contact us today to find out about how you can get involved. It is rewarding to work with the girls, and a great place to make new friends. No experience necessary. Join with your daughter — or without: Guiders don’t have to be moms. All you need to be a woman 19+, to pass our screening procedures, and be enthusiastic about girl greatness! As well, we would like to congratulate some of our amazing volunteers who were recognized with merit awards for their hard work in our organization. Burnaby Mountain had three Guiders awarded with merit awards at last week’s West Coast Area Awards dinner. Two were able to attend the event — congrats, Christine and Gerry! The third Guider has not yet received her award, so we don’t want to spoil the surprise right now. But well done, everyone! Looking ahead to next Guiding year, Burnaby Mountain is sad to be bidding some of our leaders farewell as they move on to other things. This means we have a shortage of leaders in some of our units. If we are unable to recruit more, some units are at risk of being closed. This would be a great time to consider volunteering! Guiding is a great place to work with amazing girls and women to promote girl greatness and empowerment in a fun and supportive environment. Guiding offers great opportunities to our adult members including training, scholarships, travel, and more. For more information, contact us using the comments or by email at the “contact us” tab above. To all of the amazing volunteers who power our district, Burnaby Mountain District says a big THANK YOU! 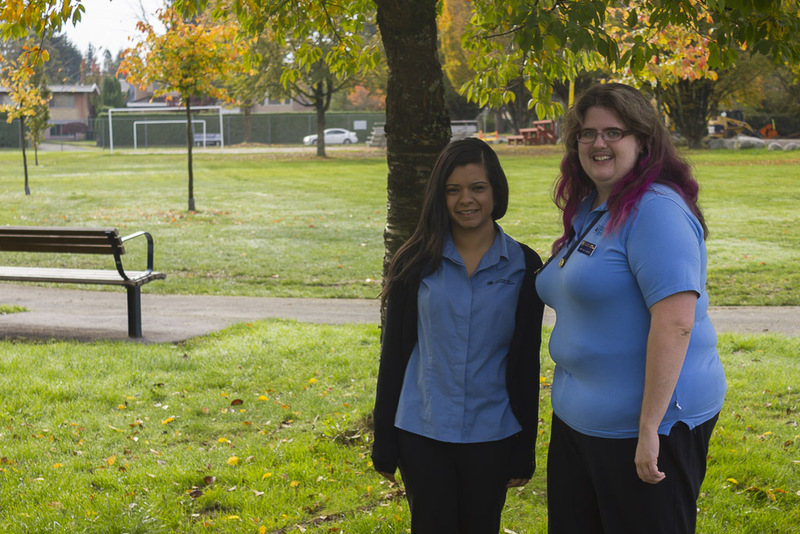 Burnaby Mountain District is pleased to be welcoming a new District Commissioner team. For the last four years, Burnaby Mountain has had a wonderful Commissioner, Gerry. During her term, Burnaby Mountain’s membership numbers have increased substantially, and new units have opened allowing us to serve more girls in our community. Gerry also was at the helm of a variety of district events, with highlights such as Science Day at SFU in the 2013/2014 Guiding year and the super successful Space Centre Sleepover in 2014/2015. These kinds of all-ages, large scale events with clear educational benefits are typical of Gerry’s conviction for having “fun with a purpose” in Guiding. These are traditions that the district will hopefully continue. 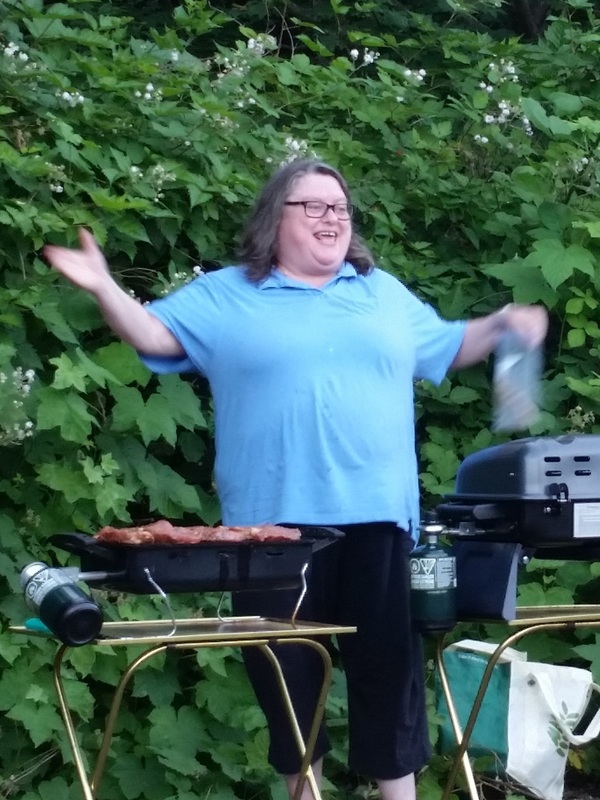 Starting today, Gerry’s term has concluded and taking over for her as District Commissioner is Bethany. In addition, the district now also has the benefit of a Deputy District Commissioner who will help support Bethany with the DC duties. Bethany is thrilled to have Saffina taking on the Deputy DC role. Bethany and Saffina both have several years of Guiding experience. They have been active guiders in the district for a long time and both have experience with international Guiding. It is a big job, and Bethany and Saffina anticipate that Gerry will continue to mentor them for the next few months as they get accustomed to their roles. Thank you, Gerry, and welcome to Bethany and Saffina! Our organization is only possible because of the hard work of our dedicated volunteers. Some units in Burnaby Mountain District already have wait lists. In order to support more girls by increasing our unit capacities or opening more units, we need more adults. Benefits of being a leader include membership in the world’s largest organization for girls and women, training, mentorship, and opportunities for international travel and post-secondary scholarships. We are a fun and supportive community of women who welcome new ideas and enthusiasm. Working with girls is super fun and really rewarding. From the youngest Sparks all the way to the teenagers in Pathfinders and Rangers, our girls are the best! No experience is required — and no daughters are required either. Our adult members must be over 19, female, and pass a screening process including a police criminal records check. Not a big fan of working closely with kids? Our district is also actively seeking volunteers for other positions “behind the scenes” such as a new treasurer and a cookie advisor. Interested? Drop us a comment or send us an e-mail for more information. Check the Contact Us tab for how to reach us. Our district will also have representatives stationed in Lougheed Mall this coming weekend. Drop by to chat with us.